If you’ve not heard that bee populations are in decline, well, they are. A severe drop in bee numbers wouldn’t only mean less raw honey to go around, but it would also have a severe impact on plants and crops around the world. One in three bites of food we take, is thanks to pollinators like bees. Crops like fruit trees, wheat and corn all rely on pollination to grow. Thankfully, there are things each and every one of us can do to help. One of those things is to plant wildflowers to provide bees with the pollen and nectar they need. This week is Bees Matter’s National Planting Week. So what better time to think about planting bee-friendly wildflowers in your yard? Like humans, bees rely on a varied diet from a range of different flowers. There are many flowers you could plant. Plants of different shapes are great too, as each species of bee has a unique tongue length. Over the last two years, cereal brand, Cheerios have given out free wildflower seed packs which has been met with mixed reaction. 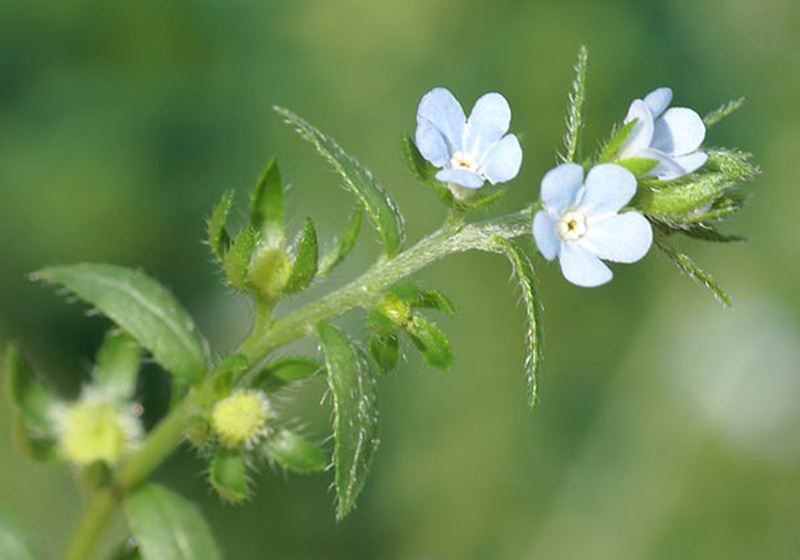 The reason some have criticized it is because the same seed mix was provided across Canada, which doesn’t factor in which wildflowers are native to which province. Thankfully, none of the seeds were invasive so are unlikely to cause ongoing damage. By land, Canada is the world’s second largest country so it’s no surprise that different types of flower are better suited to different parts of the country. If however, you would rather plant wildflowers that are native to your province, here’s what you could do. Home to some of Canada’s biggest cities, there is plenty of room for people to plant one of the numerous bee-friendly Ontario native wildflowers. Those living here, in the second least populated province in Canada, are spoilt for choice on which native wildflowers to plant in their yard to help the bees. There appears to be a purple theme amongst many of New Brunswick’s native wildflowers. The small island has some stunning native wildflowers that the bees will love. Canada’s second most southerly province has a range of native wildflowers that are great for keeping bees fed. Then there are also some wildflowers, like the Canada Goldenrod, that are native to the whole of Canada. 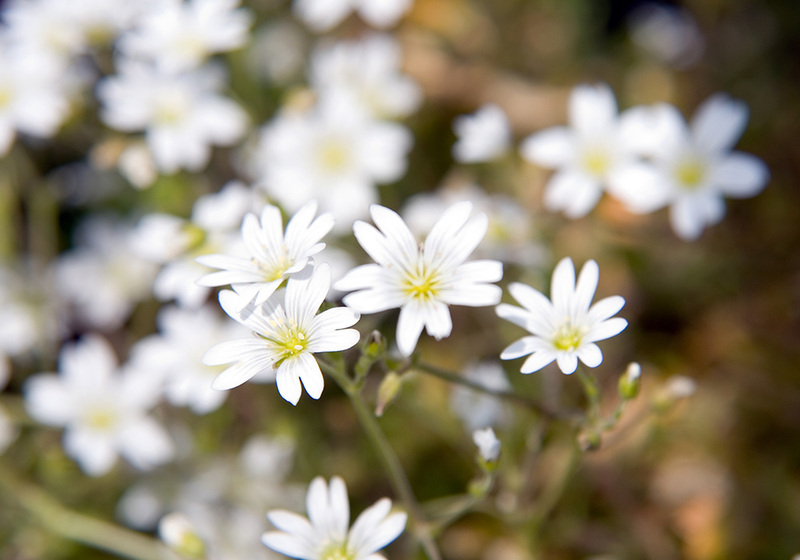 If you have any of your own tips on the best wildflowers to plant across in Canada, share them on our Facebook page! 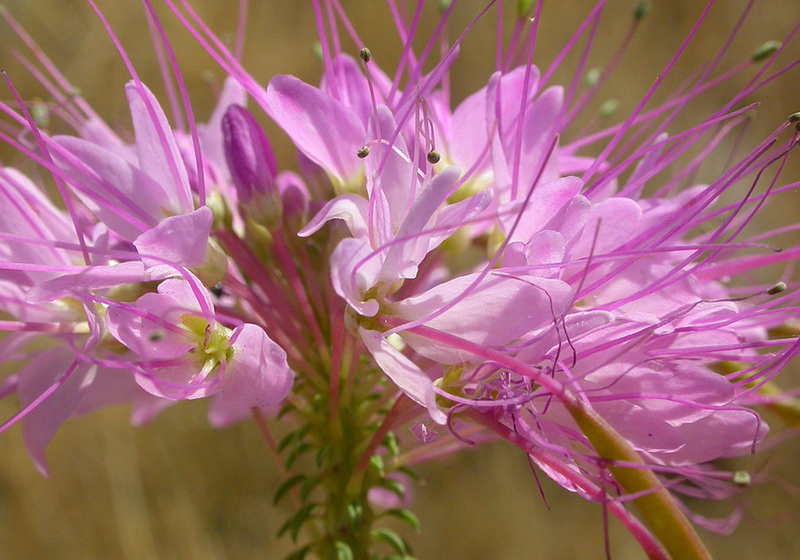 If you plan to try planting any of these wildflowers in your yard, we want to see your photos. We’ll be giving a raw honey prize bundle away to the person who shares the most interesting wildflower photo with us on Facebook. Happy gardening!